ashlee nicole spills | blog: "Change We Can Create" Film Fest. 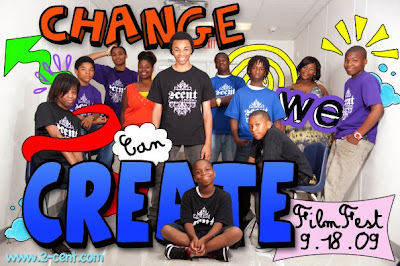 The Screening of 2-CENT's "Change We Can Create" Summer Camp. RSVP @ twocentonline@yahoo.com -- seats are limited.